Italo Calvino imagines a novel capable of endless mutations in this intricately crafted story about writing and readers. 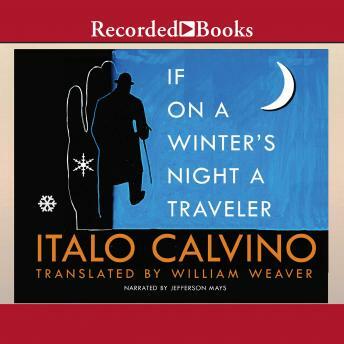 If on a Winter's Night a Traveler turns out to be not one novel but ten, each with a different plot, style, ambience, and author, and each interrupted at a moment of suspense. Together they form a labyrinth of literatures, known and unknown, alive and extinct, through which two readers, a male and a female, pursue both the story lines that intrigue them and one another.